In an employed patient with a musculoskeletal condition, the presence of blue flags indicates the person may have difficulty returning to work. 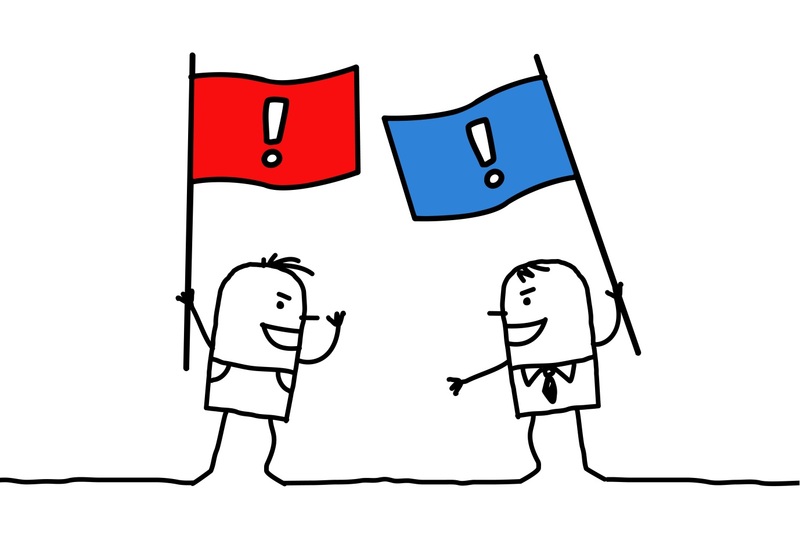 What are blue flags and how do you identify them? Blue flags are social and occupational obstacles to return to work. Social obstacles may be around relationships in the work place and occupational obstacles are about the nature and demands of the persons role. What are your obligations as a physiotherapist? How can you make the right assessment for every patient?